You have worked hard during the career phase of your life and now that you have retired, it’s time to think about traveling, getting out to see and do the things you didn’t previously have time for. Now that you have the time, you may be concerned about the lack of resources to do the kind of traveling you have dreamed about. Fortunately, these retirement info traveling tips will help you travel while staying on a budget. 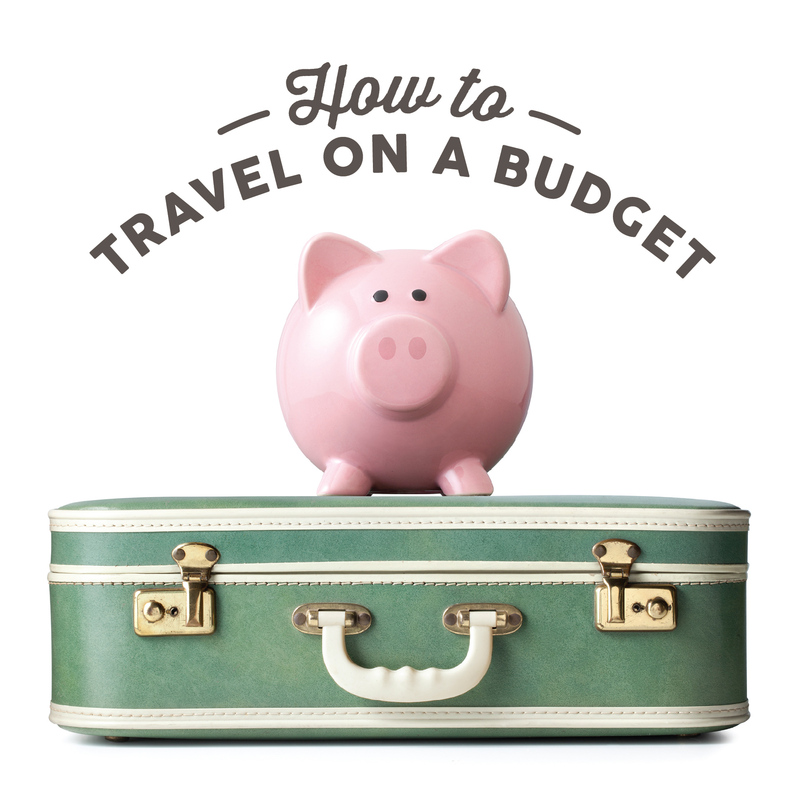 One of the easiest ways to travel on a budget is to plan your travels in the off-season. Many states that are warm all year round offer significant discounts for hotel rooms during the winter months. In many situations you can stay a full week in a beach view condo for the same price as you would pay for a couple of nights during the summer season. If you travel by RV, your lodging costs can be discounted even more by “camping” in an RV camp. Many people book tour packages or cruises early so they can take advantage of small deposits and early booking discounts. But, you can also save money when you book a cruise at the last-minute, sometimes even more than booking early. Cruise ships want to have a full ship during sailing, so if there are several empty cabins they often offer significant discounts on the cabin as well as throw in extras, such as on-board spending bonuses or discounts on land excursions. Doing a little research about free attractions can not only help you save a lot of money, but it can also help you choose a destination. For example, if you enjoy museums, simply type free museums in the search box and find the city with the most free options. This is a great way to choose a place to visit based on doing the things you enjoy. Also, many attractions, especially in heavy tourist areas, offer significant discounts for seniors. When you arrive at your destination, visit a visitors center to pick up a few of coupons and discounts books they typically have available. Traveling on a budget is actually easier than many people think. All it takes is a little planning and a little research. Keep in mind that you can often get the best deals for your money if you travel during the off-season, this applies to both winter and summer seasons. For example, consider visiting places known for their ski resorts-during the summer and beach towns during the winter. If you want to save even more money, contact us to learn how we might be able help you save with your health insurance.